A rash of serious and fatal motorcycle accidents in Southwest Florida has authorities and safety advocates urging motorists to make a conscious effort to watch for motorcycles as the peak of riding season gets underway. For nearly 50 years our injury attorneys have been advocates for the rights of motorcycle riders, both on the road and in the courtroom. For more than a decade, Associates & Bruce L. Scheiner has also been the title sponsor of Cape Coral Bike Nights, the largest family friendly bike event in Southwest Florida. We are committed to helping injured riders and their families, and to promoting rider safety throughout Southwest Florida. One of 4 recent motorcycle collisions occurred Feb. 27, when Fort Myers police report a motorist pulling into a parking lot of U.S. 41 struck a motorcyclist in the parking lot. The rider was transported to the hospital with serious injuries. The incident illustrates a critical issue — riders don’t stand a chance against a passenger vehicle, even at slow speeds in a parking lot. It’s critical that motorists give riders the right of way to which they are usually entitled. Negating a serious or fatal accident is far more important than being right. We are smack in the middle of Daytona Bike Week, which runs March 9-18. The bike week event draws thousands of riders from all over Florida and from throughout the country, and signals the beginning of high-season for riders. Add in the fact that it’s also peak tourist season and spring-training baseball season, and you have a recipe for too much tragedy. While Florida offers year-around riding weather, from now until the beginning of rainy season is peak time for riders to be on the road. The leading cause of fatal motorcycle accidents is drivers who fail to yield the right of way and turn in front of an oncoming rider. Motorcycles take a significant distance to stop. Colliding head-on with a passenger vehicle typically results in a rider sustaining very serious or fatal injuries. 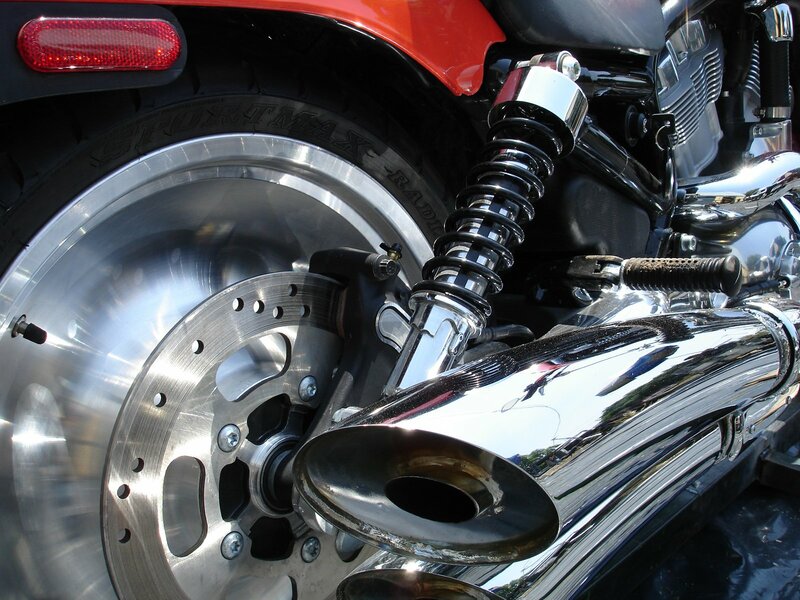 The Motorcycle Safety Foundation offers a number of safety tips for drivers, and motorists are urged to pay special attention to motorcycle riders in the coming weeks. The Florida Department of Transportation reports the number of fatal motorcycle accidents in Florida has more than doubled since 2001. The agency is developing and implementing a strategic action plan to reduce deaths. More than 500 of the nation’s 4,684 road deaths occurred in Florida last year. FDOT reports most motorcycle accidents occurred between intersections in daylight conditions with clear weather. Translation: Motorists simply are not doing a good enough job of watching for riders. Riders over the age of 40 make up about half of those seriously injured or killed. This can be particularly difficult for families in cases where a rider was also a family’s primary wage earner. We encourage all riders to carry adequate insurance, including uninsured/underinsured motorist coverage, which can be a significant asset in the event of a serious accident for which an at-fault driver lacks adequate insurance to provide proper compensation.